Local government in the Commonwealth of Pennsylvania is divided into a number of classifications (i.e. cities, townships and boroughs). 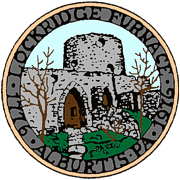 The Borough of Alburtis is governed by an elected seven-member council. Most of the executive and legislative powers vested in the Borough are granted in the Borough Code of Ordinances. All council members have the same responsibilities and voting powers. The primary role of the council is to budget and enact legislation. The Mayor shall have power to administer oaths and affirmations in matters pertaining to Borough affairs. The Mayor also oversees the Borough Police Department. The Borough Council is empowered to appoint professionals to assist them in the operation of the Borough and to furnish advice on legal and technical matters. Additionally, the Council appoints members to the various advisory boards and commissions. 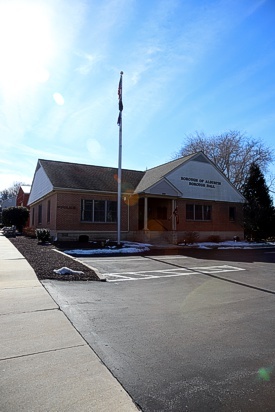 The Alburtis Borough Hall is accessible to the physically handicapped. If you need any reasonable accommodations for a disability, please call 610-966-4777 to make arrangements.